Smooth sailing. 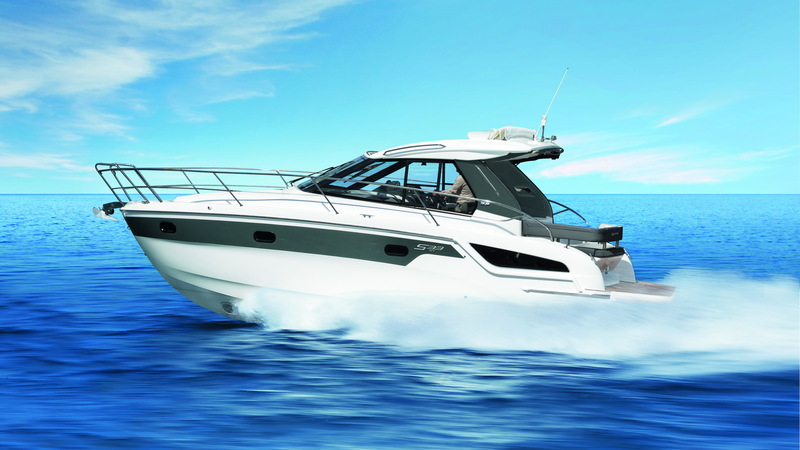 The guiding principle of the BAVARIA S yachts is enjoying more freedom through more options. A great option on the BAVARIA S33 is lowering the cockpit table and converting it into a large reclining area for family and friends to relax on a sunny day. And it is also not far away from the large bathing platform – very convenient. The BAVARIA S33 is also avaible as Open.